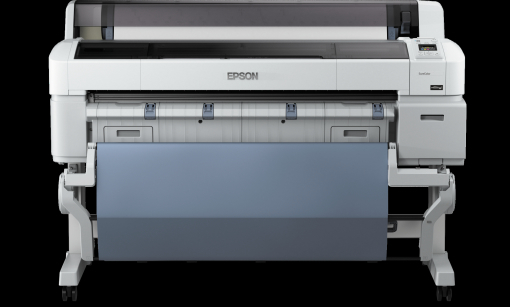 Having over 25 years experience in the Print industry we offer a number of products that will be of interest to you. 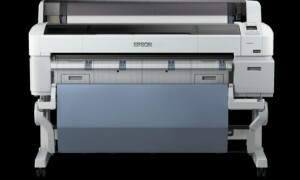 We sell the Epson SureColor SC-T7200 Series. Contact us for pricing and install costs. We now have become a Duplo Reseller. Please contact us for pricing.